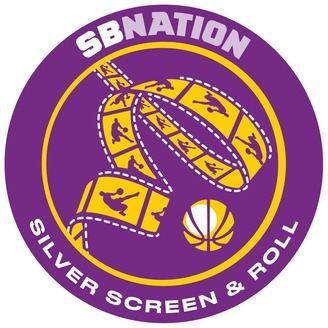 The official home for audio programming from Silver Screen &amp; Roll, SB Nation's community for fans of the Los Angeles Lakers. Can You Dig It? Ep. 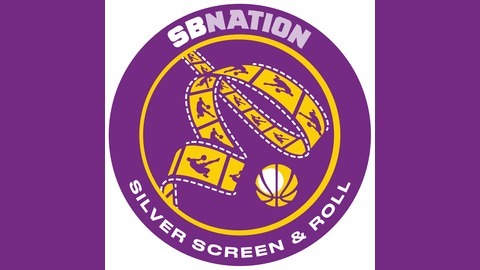 24: Would LeBron James consider leaving Los Angeles? This Lakers team isn't the one LeBron James signed with last summer. Would he consider leaving Los Angeles? If so, what a trade package for him look like? Lake Show: Has Magic Johnson been the Lakers shadow executive all along?